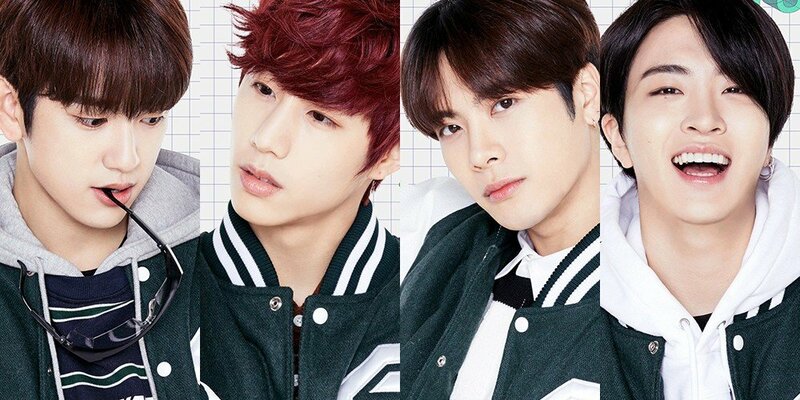 GOT7 has released Mark, Jinyoung, Jackson, and Youngjae's fanmeet posters. 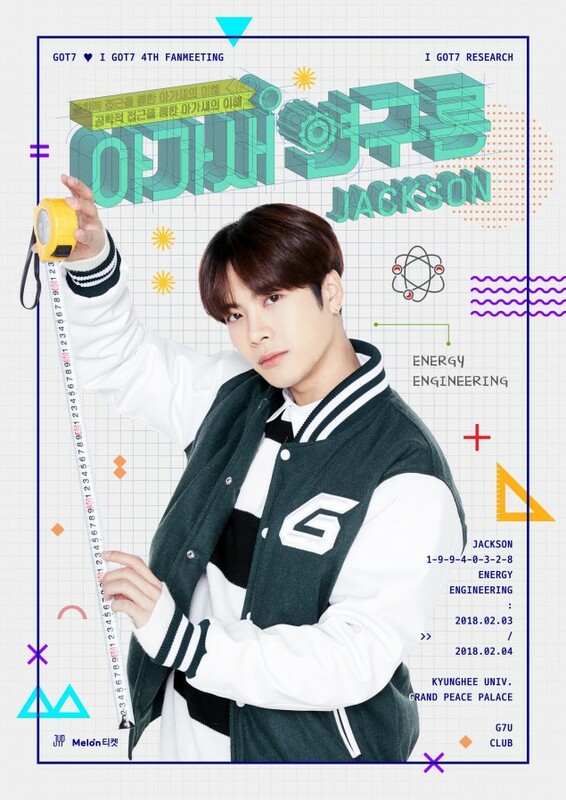 The concept of the upcoming fan meet is 'I GOT7 RESEARCH,' indicating that the boys will be doing research about their fans to learn what fans love most. 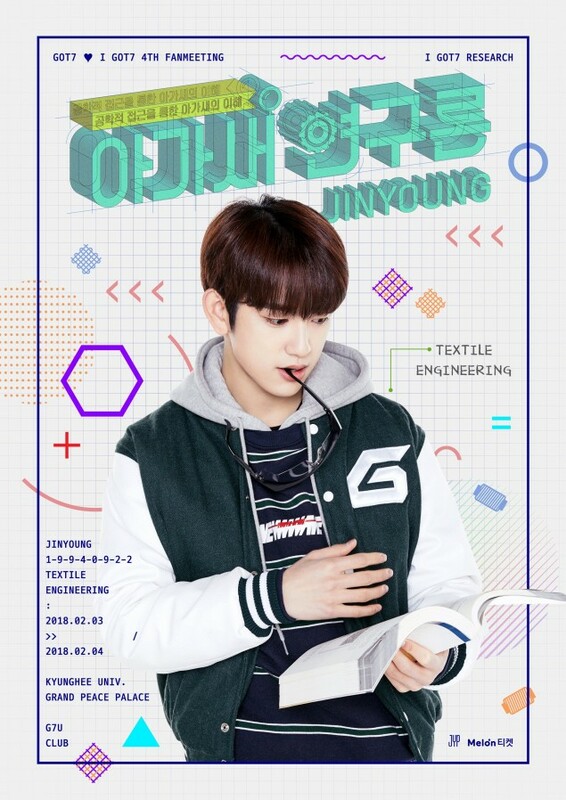 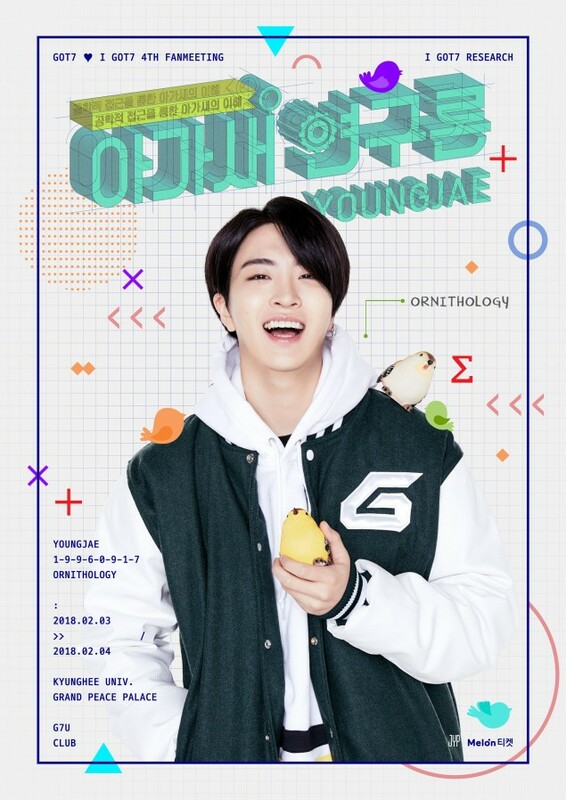 It looks like Mark is in charge of electrical engineering, Jinyoung is in charge of textile engineering, Jackson is in charge of energy engineering, and Youngjae is in charge of ornithology. 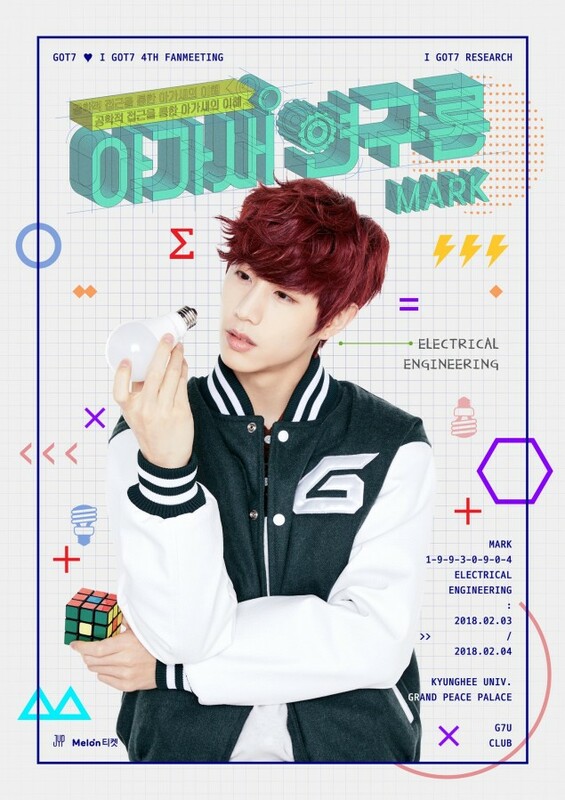 Check out the posters below and stay tuned for the 97-line's posters.